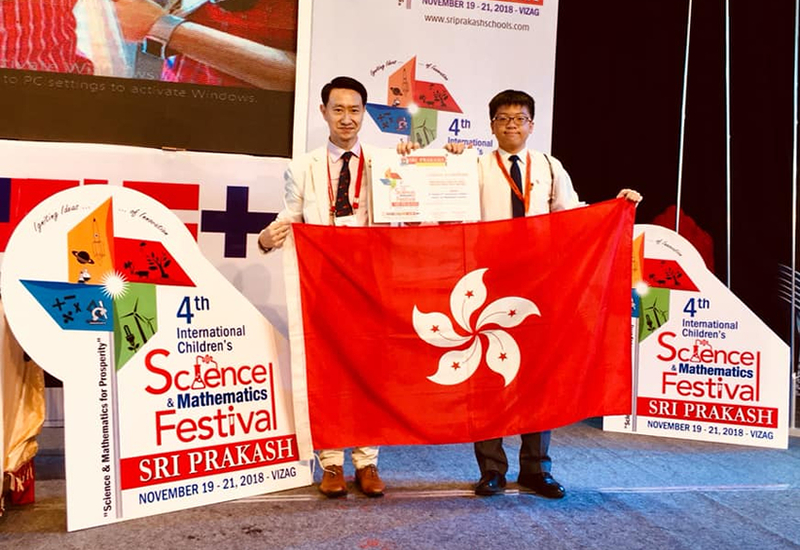 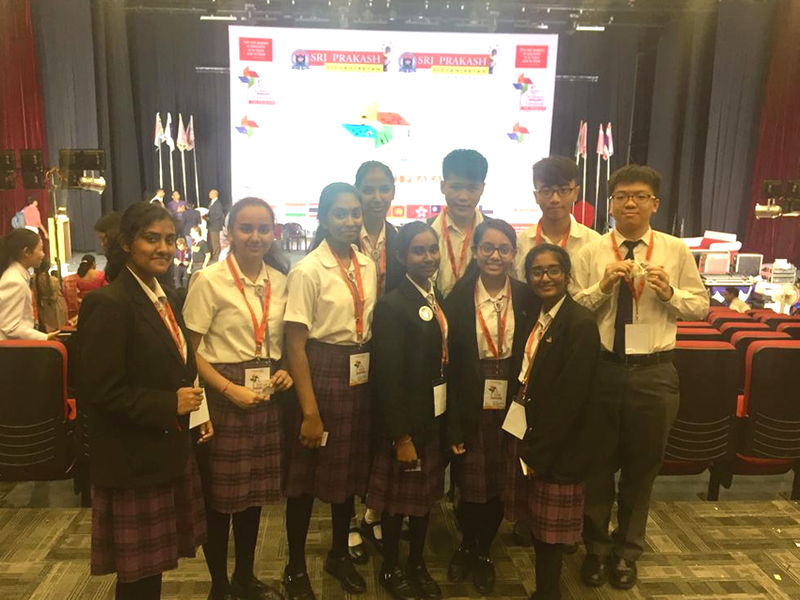 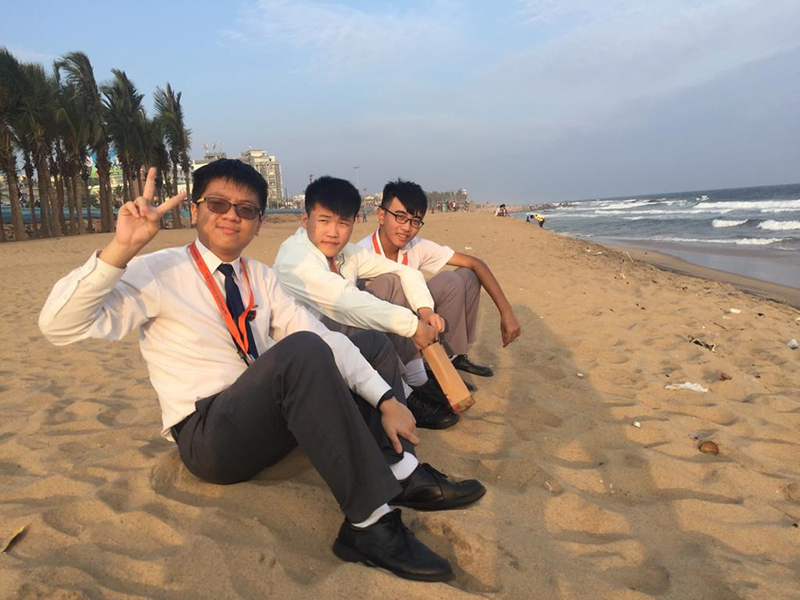 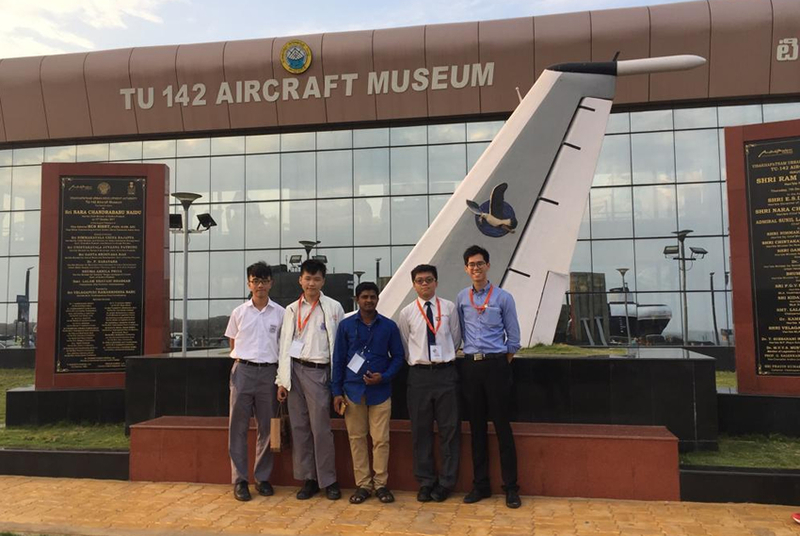 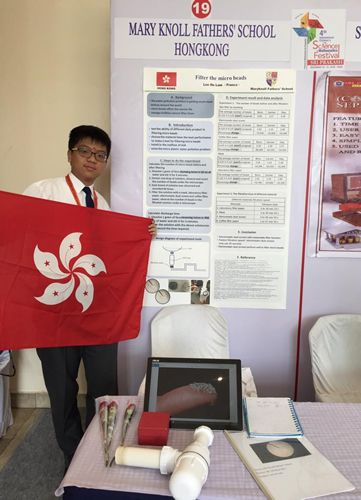 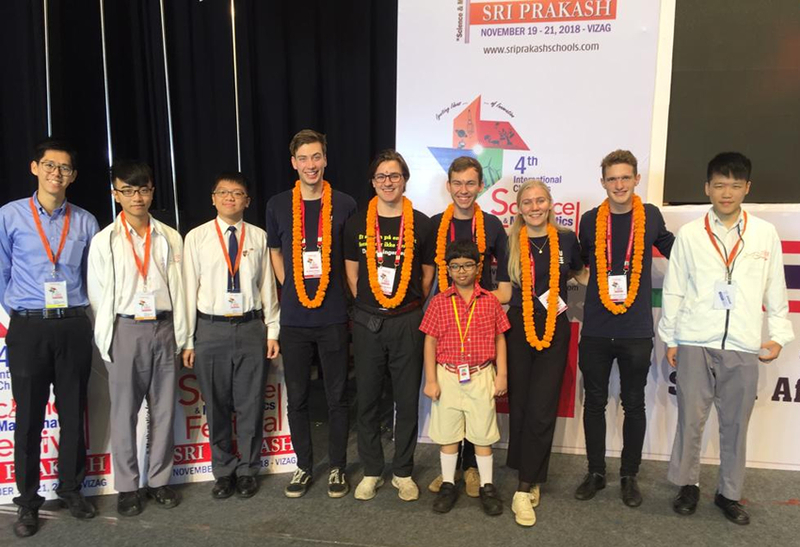 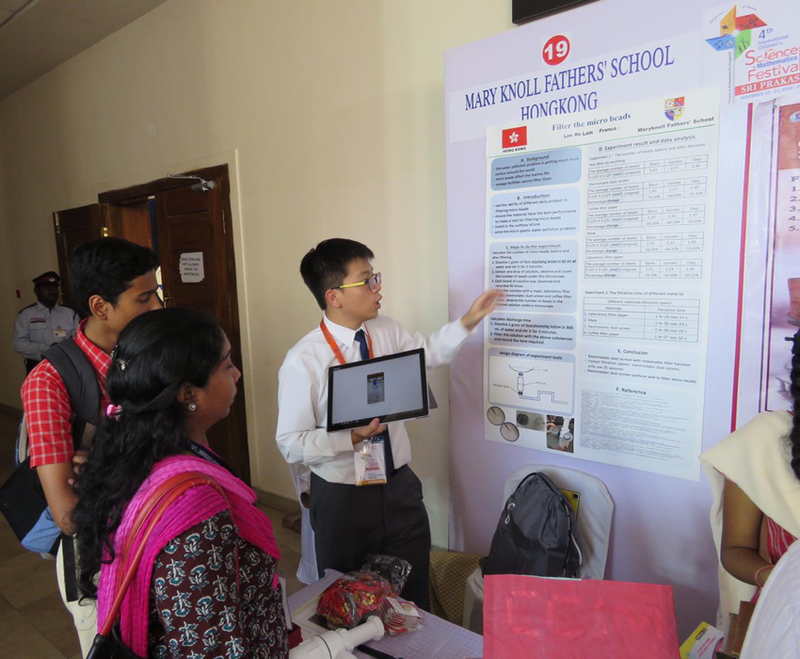 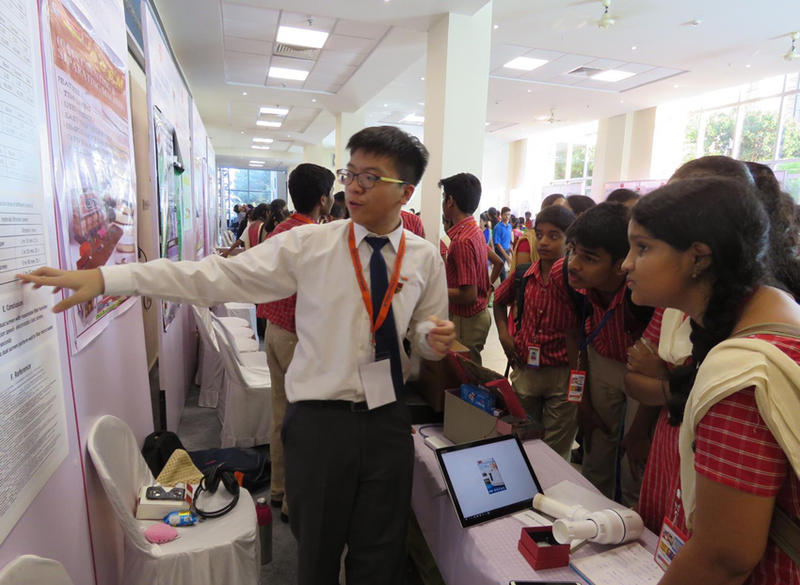 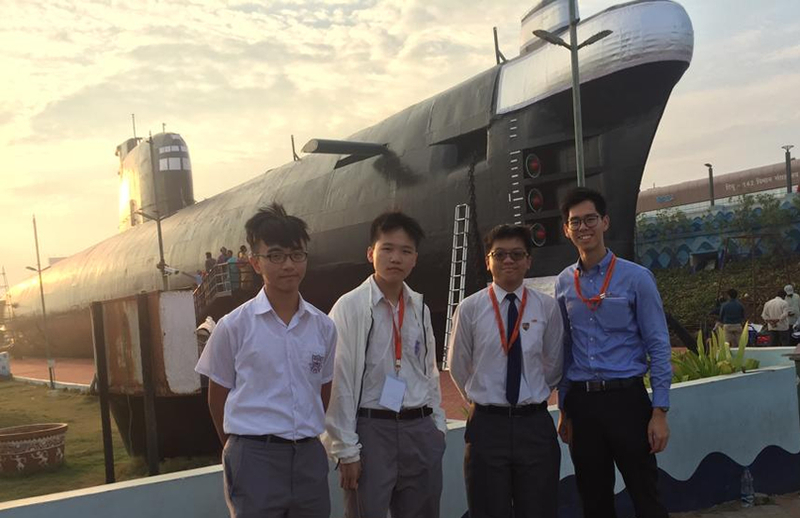 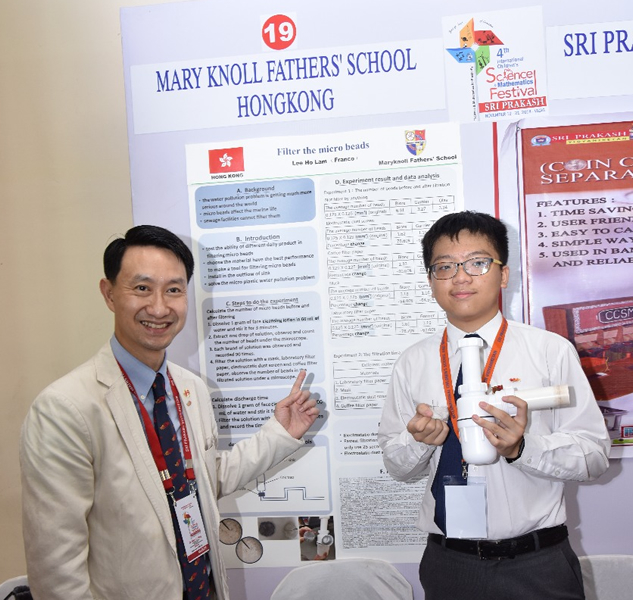 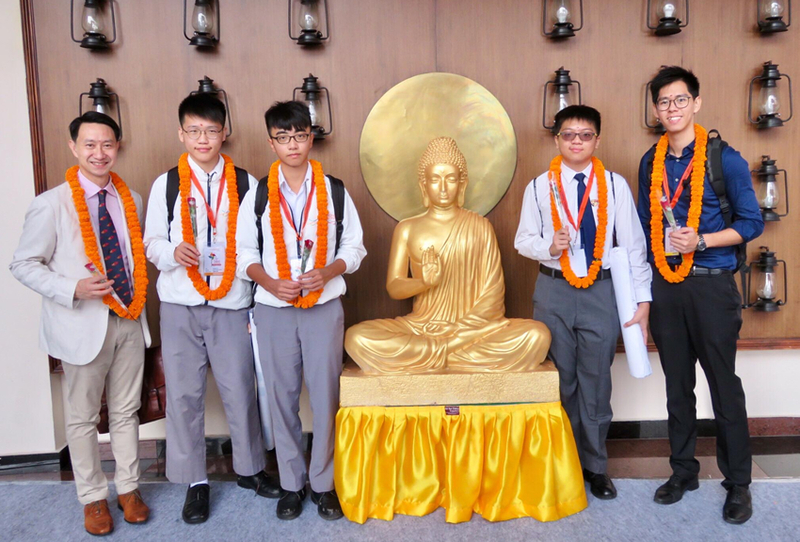 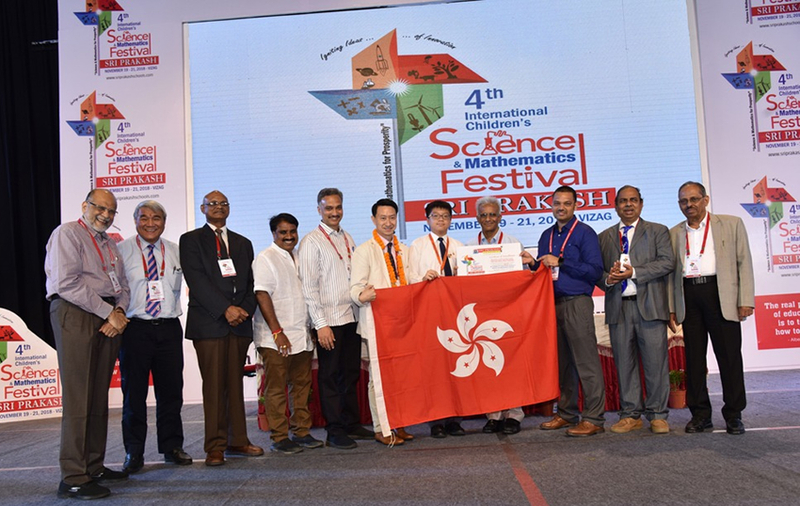 Our student Lee Ho Lam Franco (3A) represented Hong Kong to participate in the Sri Prakash 4th International Children’s Science and Mathematics Festival. 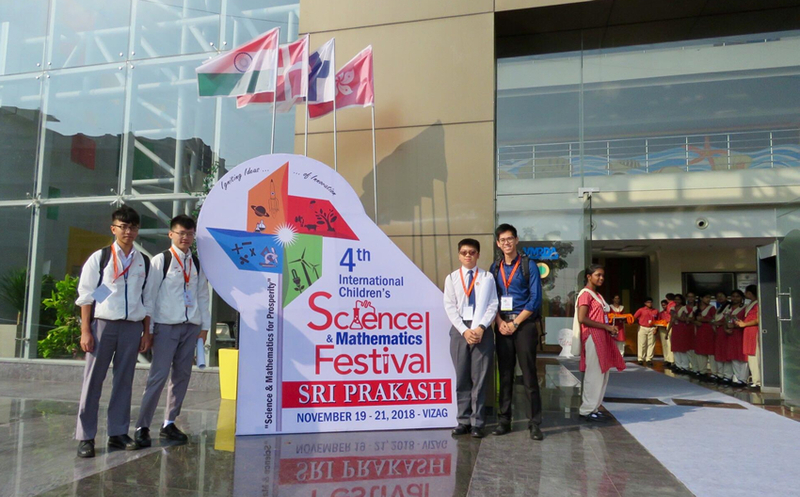 The Festival is an international science competition held in Visakhapatnam, India from 19 Nov to 21 Nov. Franco has attained a Special Prize because of his excellent performance in his project “Filtering micro beads in waste water treatment” out of nearly 300 delegates. 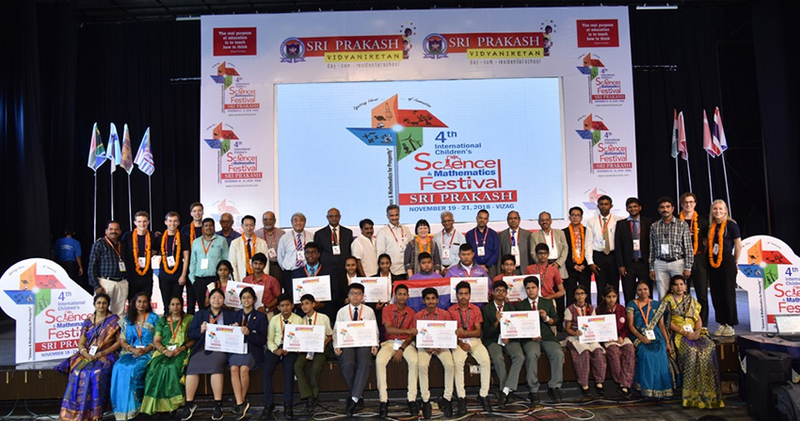 Special Prize is the highest recognition in the competition.